Click the magazines to view what’s inside! To print advertisements, flip to the page you want and hit “print”. Before attempting to redeem coupons, verify with retailers they will accept printed versions. 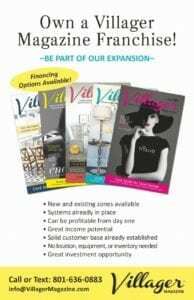 Since 2009, Villager Magazine has produced great results for advertisers. 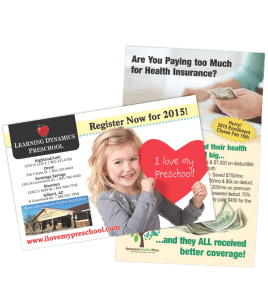 Readers love its classy design presented on high quality paper in a handy size, and consumers appreciate how it isn’t packed full of advertising from competitors in the same industries. On top of that, word from within the communities where it is distributed indicates even those who don’t normally look at direct mail advertising say they do look at Villager. Why? They say it’s because of how well it appeals to the eyes of consumers and the perceived value of companies who advertise in it. Currently, there is a long list of advertisers who have consistently repeated their ads in Villager for at least 5 years. As we expand and time goes by, that list will continue to grow because of the excellent exposure and ROI Villager Magazine produces. We have four different sizes of ads to meet the advertising needs of our customers and fit within their budgets. 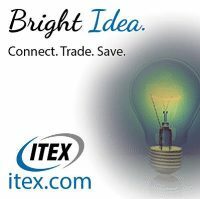 Want your ad to stand out more? We can insert it into the magazines on a postcard so it can be found more easily by readers. 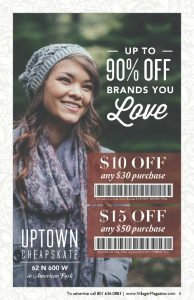 Villager Magazine has provided successful advertising for many companies in Utah and Franchise territories are now available. 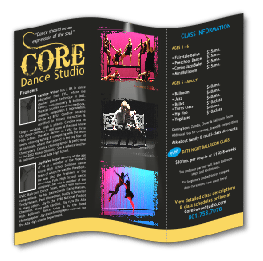 We offer design, printing, and mailing services for solo mailings at low prices. Call or email for pricing and information. New advertisers get $100 OFF each of their new ads and former advertisers get 1 zone free for purchasing 2 or more zones at regular price. Must mention this promotion.